Hope you’re all doing well + keeping warm today! It was a rad weekend ‘round these parts with a truly stellar edition of the CKUT-curated Art’s Birthday on Friday night, headlined by the excellent Avec le Soleil Sortant de sa Bouche. In proper birthday fashion I ate soooo much cake. I also got to hang with the cute lil dachshund (wanna see a photo? 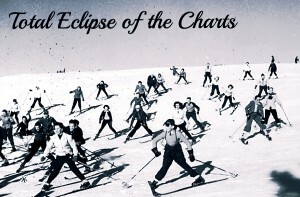 check last week’s charts!) and watch him frolic in the snow a whole bunch, so life pretty much rules. How was your weekend? Do you like noise? Harsh sounds, dark, freaky, straight outta the depths of a mechanized hell? We sure do, and if you’re anything like us then this month’s edition of IF YOU GOT EARS will be a real treat. Every Wednesday in January from 12-2pm, the NEUROMODULATION crew brings you prime cuts of dark wave, industrial, experimental electronics and much more. Not familiar with these dudes? They’re a Montréal based collective that have been kicking it since 2014. With their PROPAGATION residency they bring dialogue, performance and other forms of curation directly to your radio or laptop. Don’t miss out. ckut loud – returns next week! 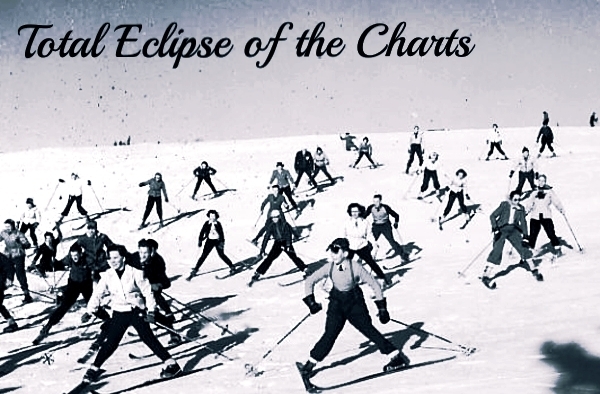 This entry was posted in CKUT programming and tagged puppies, specialty charts, top 30, total eclipse of the charts on January 19, 2016 by CKUT Music Coordinator.